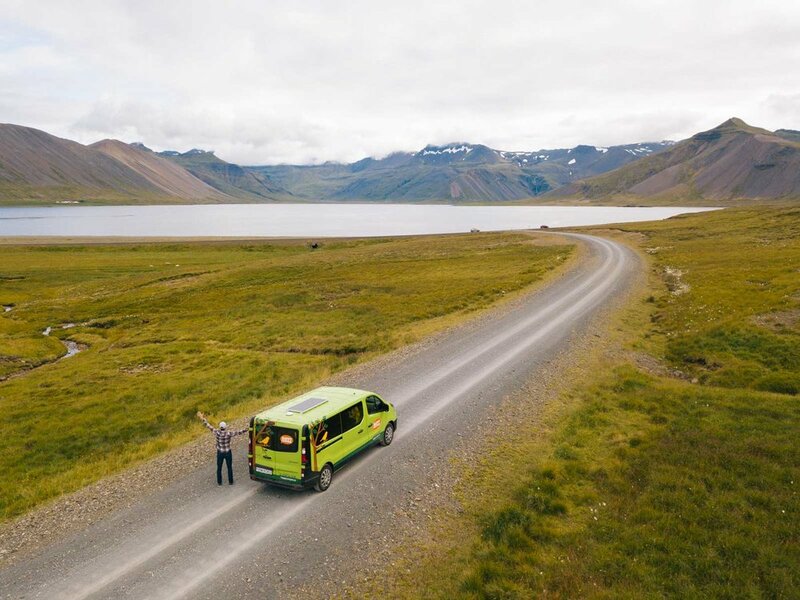 The Walton Adventure — Iceland in a Campervan! We spent 11 incredible days in Iceland! We chose to do a portion of our trip in a campervan and a portion in Airbnbs. This worked out very well for us as it aloud us to travel around the entire island and spend a few days in the Golden Circle. Our campervan rental was from Happy Campers. We rented the Happy 2 camper which accommodates up to 4 people seated and 2 people sleeping. The camper came with everything that we needed to cook and sleep comfortably. As we traveled Ring Road we stayed at campsites around the island. Campsites have bathrooms, showers, kitchens, and if you’re lucky playgrounds! The campervan gave us the flexibility that we needed to stay late and get to locations we wanted to shoot early. 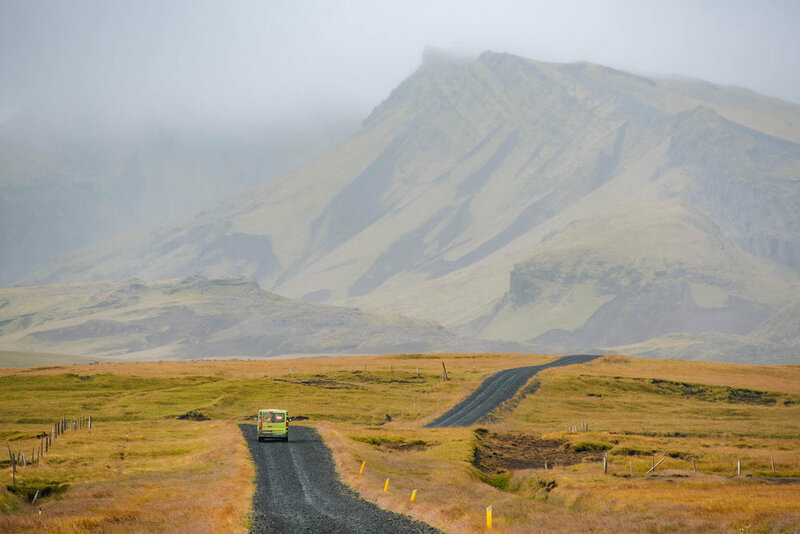 Iceland is the perfect place to travel in a campervan! You can book your Happy Camper rental here!